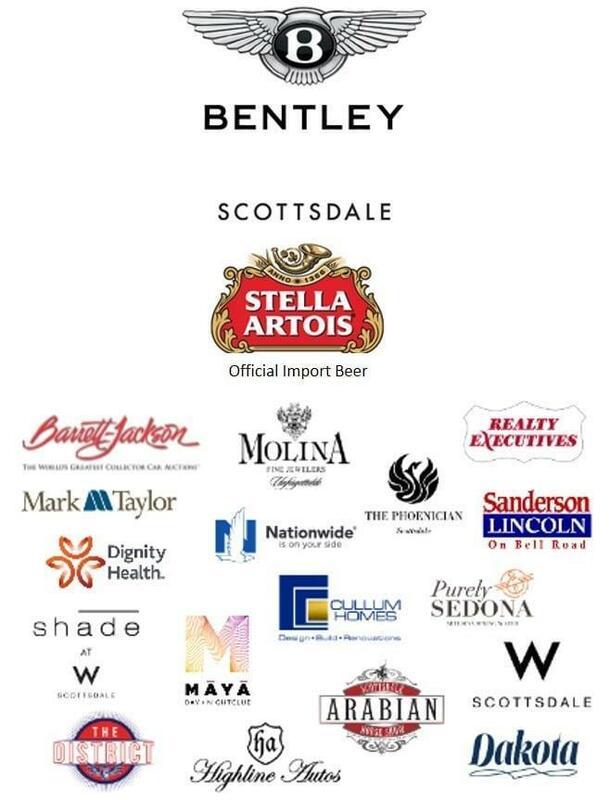 It will be the best weather in the six years of the Bentley Scottsdale Polo Championships: Presented by Stella Artois. 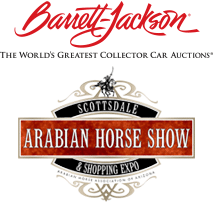 You shouldn’t need an excuse to experience the “World’s Greatest Polo Party” and an outdoor event unlike any other in Arizona, but just in case you do? Eighty-four degrees and sunny. With some ticket categories sold out and nearing capacity be sure to get yours today at www.ThePoloParty.com.